I've always been a fan of EOTechs and the new model EXPS2 definitely raises the bar over earlier models. 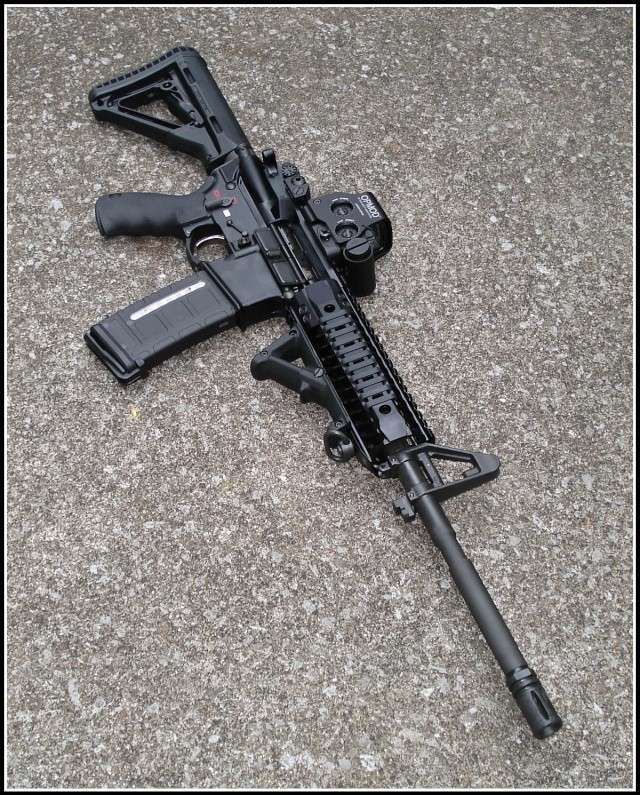 Offering true 2 eyes open shooting, a transversly mounted lithium 123 battery, and 7 mm raised base offering iron sight access, the new EXPS2 features easy to adjust side buttons and an adjustable, locking, quick detach lever for easy attachment and removal. 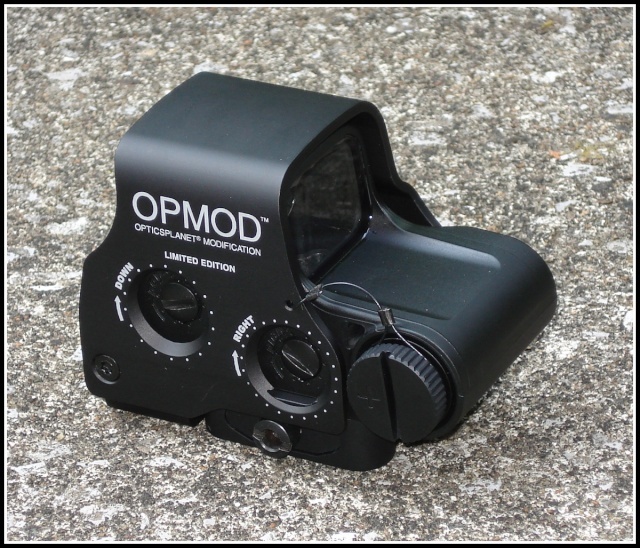 I've had my 'Limited Edition' OPMOD (Optics Planet MODification) EXPS2-0 for a while now. I'm still not sure what Optics Planet changed other than adding their name to the side if the housing, but I couldn't ask for a better holographic red dot sight. The 7mm raised based allows for a perfect lower 1/3 co-witness with my BUIS and the 1 MOA dot is exceptionally clear. 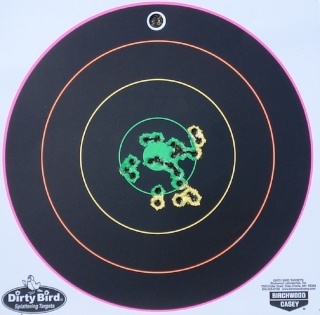 It makes a huge difference down range when the dot is only covering the bull instead of the entire target like larger 3 or 4 MOA dots. With no magnification, the EXPS2 exceeds all my expectations and allows me to put up groups that rival those made with my 3x power scopes. 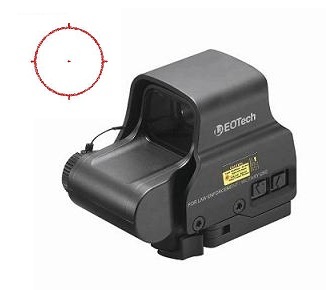 I normally prefer less expensive options when it comes to optics, but for EOTech I make an exception. This EXPS2 is definitely worth the money. 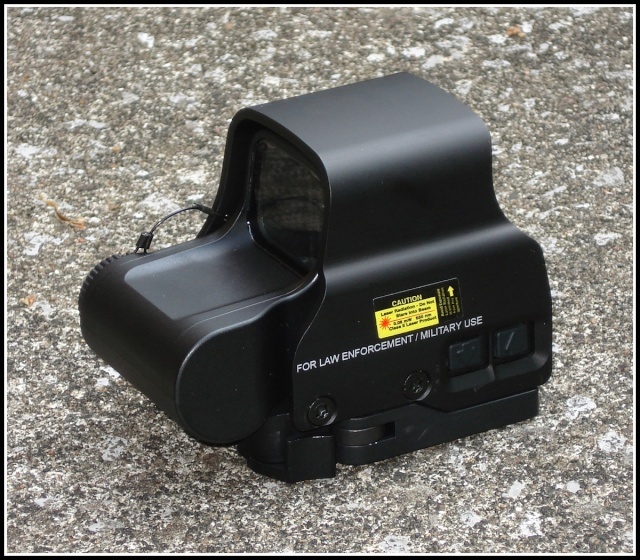 It's a great option for anyone looking to upgrade to a top notch holographic red dot sight. Now that's the way a evaluation of a product should be written...thanks for taking the time to share your thoughts and analysis !! Thank you Sir, and it's my pleasure. I love doing these reviews. It gives me a chance to go out and shoot more!